Remember this? 80’s was the century of the power dress. 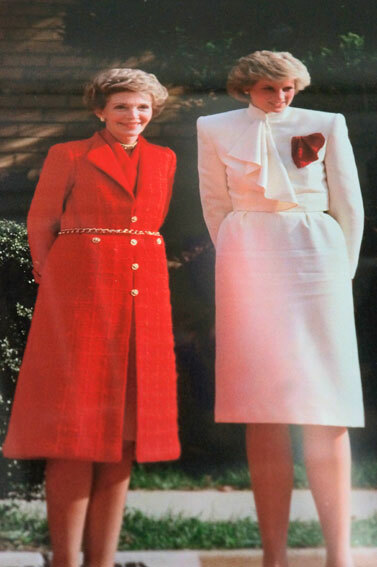 Actually, these 80’s power dresses don’t look that dated (but the hair does). Women, Fashion and Power is an exhibition about the use of fashion to define and enhance women’s position in the world. 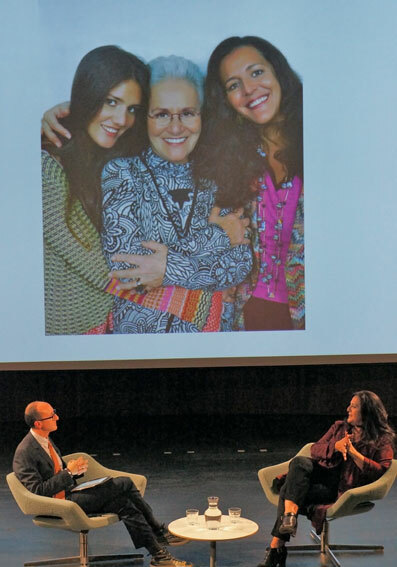 Angela Missoni was telling the colourful story behind Missoni Italian fashion house at the V&A Museum in London. Probably the most well known luxury knitwear company in the world it is still very much a family business, led by three generations of the Missoni family.